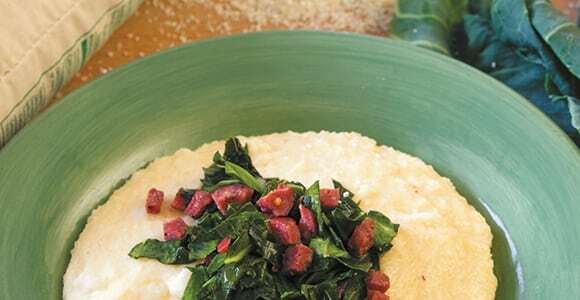 Pull a chair up to the weekend Southern breakfast table, and you are very likely to have a bowl of piping-hot grits passed to you. And as much as it is at home during that time frame, the dish is just as welcome 12 hours later at dinner. Although technically grits can come from oats or rice, the most common come from corn that is ground either coarse, medium or fine. Any of those works equally well in these recipes, and you’ve got a soothing, versatile side or main dish done with ease.